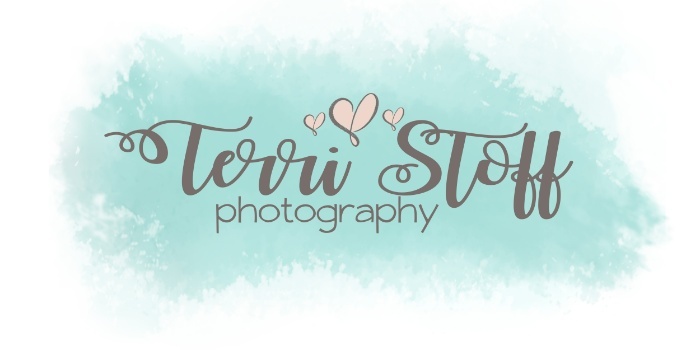 Terri Stoff is a portrait photographer located in Kimmswick, Missouri. A quaint little historic town just southwest of Downtown St. Louis. Terri is a wife and mother of 3 beautiful children who keep her busy. 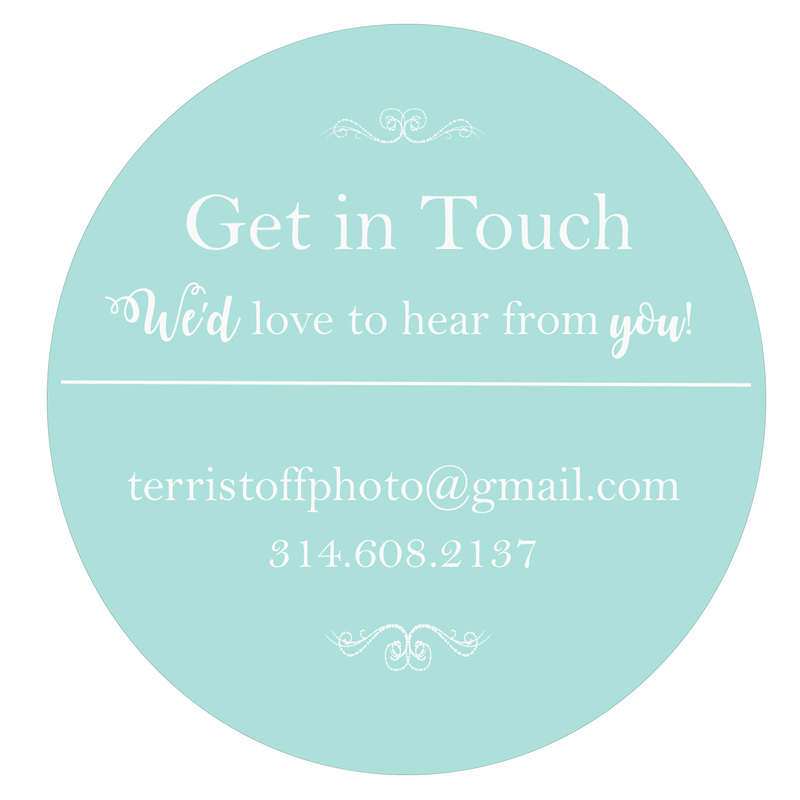 Terri started as an all around photographer in 2006 and began specializing in 2010 as a maternity, newborn and baby photographer. Terri loves working with families to create art and memories. She loves photographing pregnant women, newborns and then documenting those babies grow into fun spunky kiddos and beyond. She photographs families in the St. Louis metro and surrounding areas. Thank you for visiting our site and checking out everything about what we do here.